This will be an evening of 1 minute solo pieces. "Movement" will be freely interpreted and each piece will be strictly one minute in length. 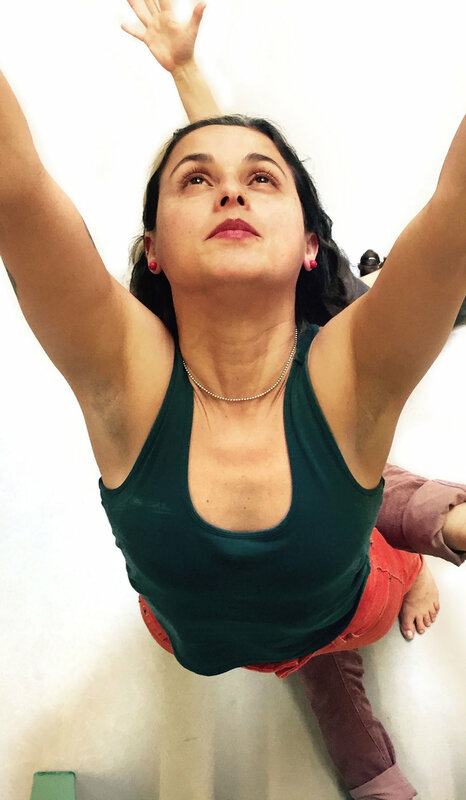 Jimena Bermejo holds an MFA from Massachusetts College of Art and Design's Studio for Interrelated Media and a BFA in Dance from The Boston Conservatory. Most recently, she has shown her work at The Cathedral Arts Festival in Belfast, U. K, The Judson Church in NYC, Distillery Gallery in South Boston, Le Lieu in Quebec, 808 Gallery in Boston, Mobius Gallery, Green Street Studios and The Dance Complex in Cambridge. She has also shown at the Art Beat and SomDance Festivals in Somerville. Jimena is currently a member of Mobius Artists Group and Caitlin Corbett Dance and has performed with many other local choreographers.